In the last 25 years Pollet Group quickly expanded in the important sector of water. This branch, called Pollet Water Group now has more than 30 specialised water treatment companies. 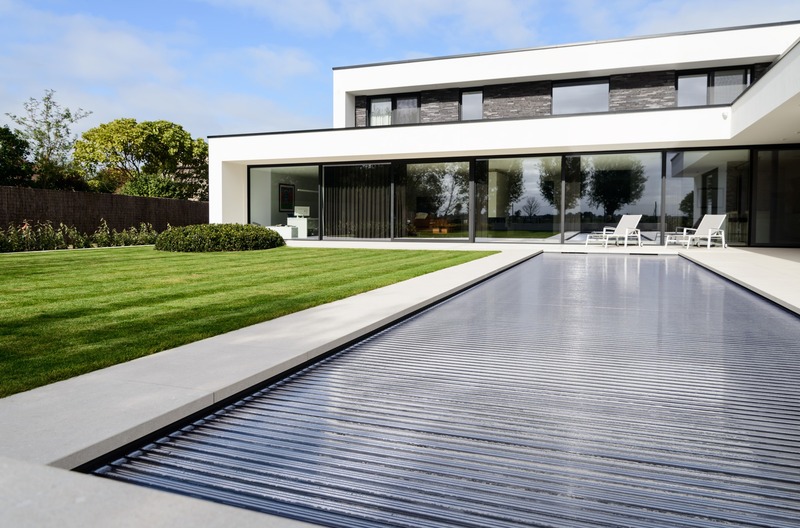 Following the expansion in water treatment, Pollet Water Group started to supply components to the swimming pool industry through its existing network of companies. As the demands from the market started to grow, it was decided in 2004 to create the Pollet Pool Group (in short PPG). Today PPG consists of 8 distribution companies and 2 manufacturers (Aquadeck and NIVEKO). 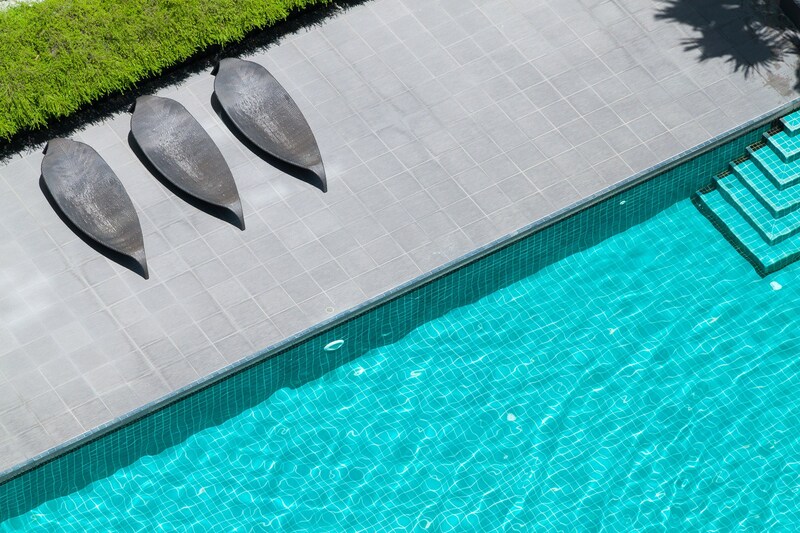 Aquadeck® is a producer of high-quality, exclusive pool covers, made from slats, that safely and stylishly cover your pool. 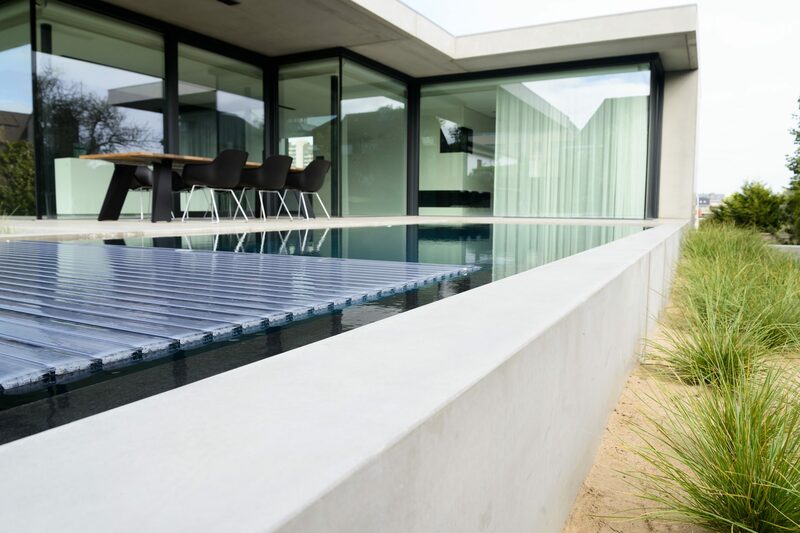 Aquadeck® is located in Budel, the Netherlands …. 25 years of experience, more than 70 qualified employees, over 450 pools implemented every year. NIVEKO has become a synonym for a pool of uncompromising quality. Contact one of our distribution offices or manufacturers by selecting one of our companies. Our specialists are happy to help you out.